This past week we learned that the GBI has finalized their review of Bower-Hyde report pursuant to the request of Governor Nathan Deal. The letter from Director Vernon Keenan indicates the proper federal and local law enforcement authorities have investigated or, are investigating, some of the matters discussed in the report. Given the current status of these investigations the GBI has concluded their review of the report. I appreciate the Governor’s and the GBI’s attention to these matters inDeKalb. There remain unanswered questions and competency issues that erode the credibility of county government. Hopefully the hard work of the local and federal authorities cited in Director Keenan’s letter will shed light on some of these issues. We continue to have watershed, sanitation, and financial control issues. 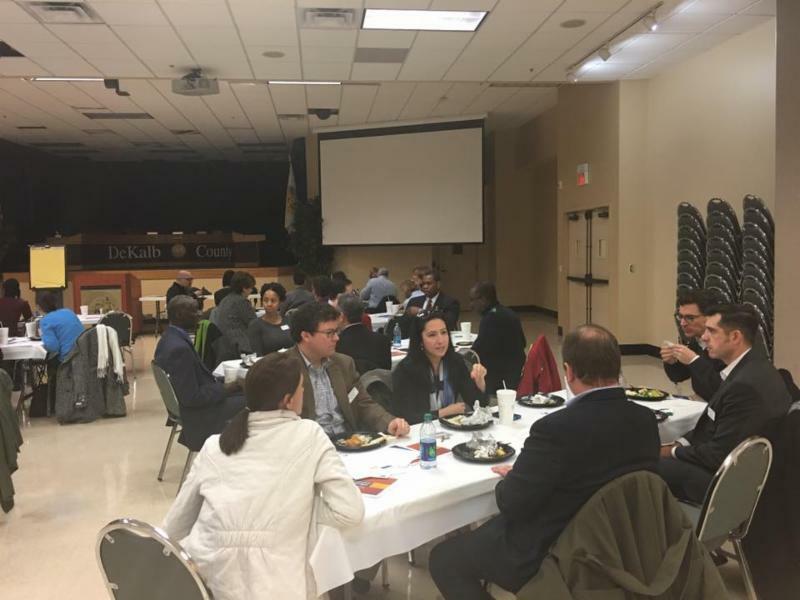 Recently, iCEO Lee May, has taken some decisive and bold steps to address competency issues in DeKalb County government. The DeKalb SPLOST (Special Local Option Sales Tax) Citizen Review Committee will conduct its inaugural meeting on Wednesday, Jan. 27 at 3:00 p.m.in the Maloof Auditorium, 1300 Commerce Drive, Decatur, GA 30030. The committee is tasked with providing feedback on recommendations for capital projects to include road projects and other infrastructure needs important to the citizens of DeKalb County. The 1-cent SPLOST to fund these projects is one of the two referenda planned for the ballot in the November General Elections for DeKalb County residents. 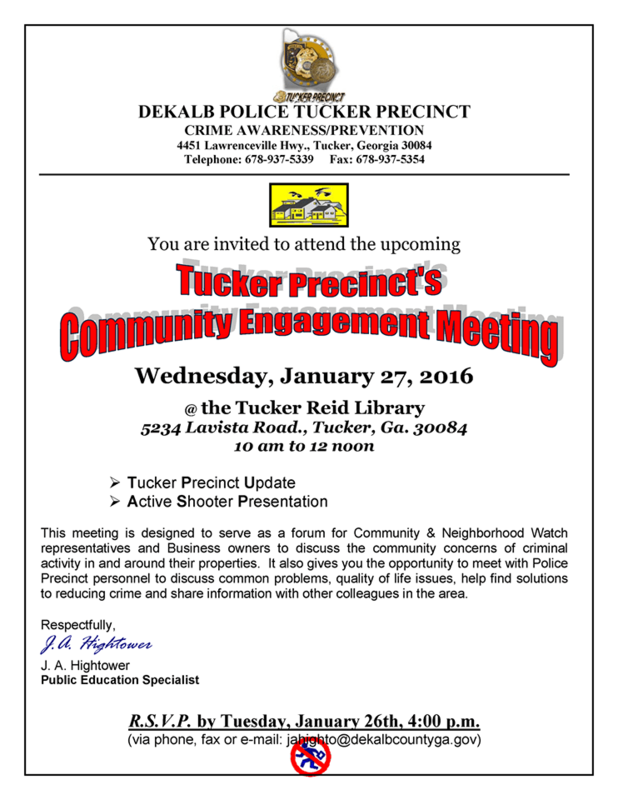 The members of the DeKalb SPLOST Citizen Review Committee were appointed by Interim CEO Lee May and the DeKalb Board of Commissioners. The committee consists of Robert Miller, Gordon Kenna, Alice Bussey, Terry Brantley, John Evans, John Keys, Bruce McMillan, Markus Butts (co-chair) and Dave Sjoquist (co-chair). 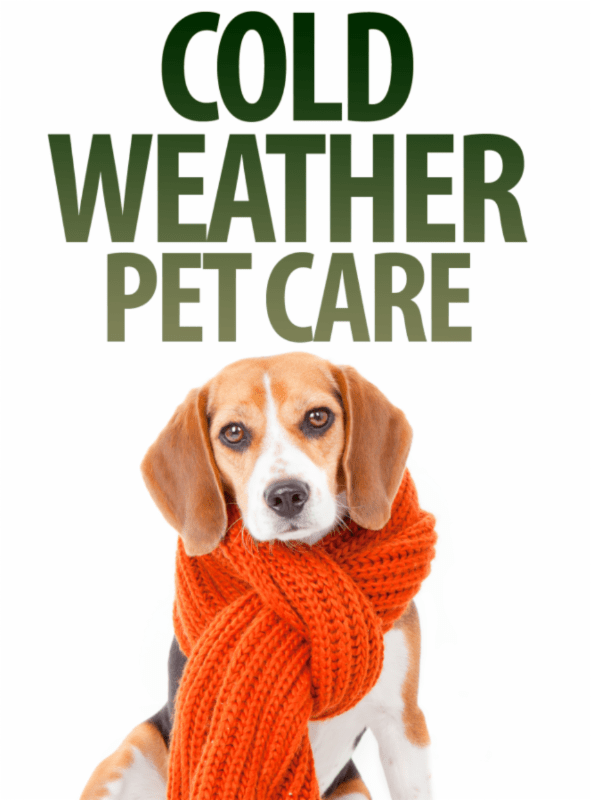 Keep pets indoors in severe and freezing weather. The best prescription for winter’s woes is to keep your dog or cat inside with you and your family. The happiest dogs are taken out frequently for walks and exercise but kept inside the rest of the time. Don’t leave pets outdoors when the temperature drops. During walks, short-haired dogs may feel more comfortable wearing a sweater. No matter what the temperature is, windchill can threaten a pet’s life. Pets are sensitive to severe cold and are at risk for frostbite and hypothermia during extreme cold snaps. Exposed skin on noses, ears and paw pads can quickly freeze and suffer permanent damage. 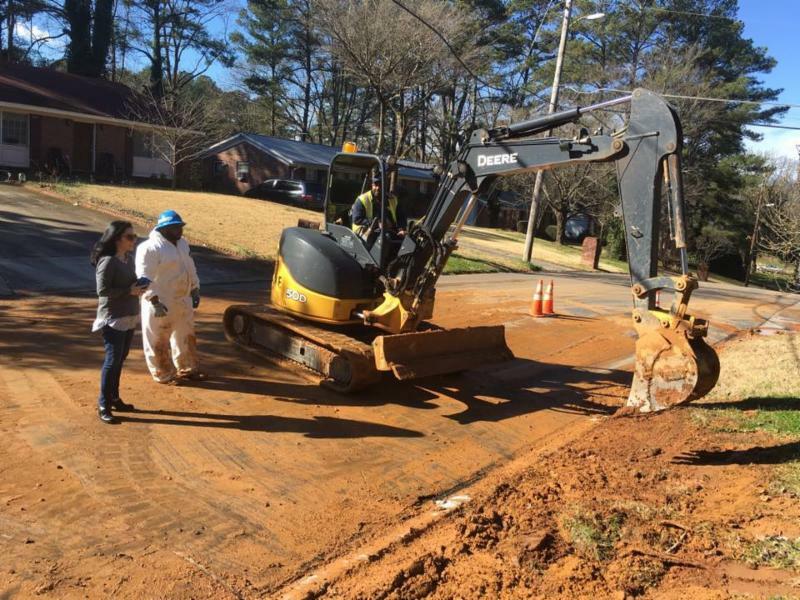 Great job by DeKalb County Watershed fixing the break in Doraville and great leadership from Mayor Donna Pittman. 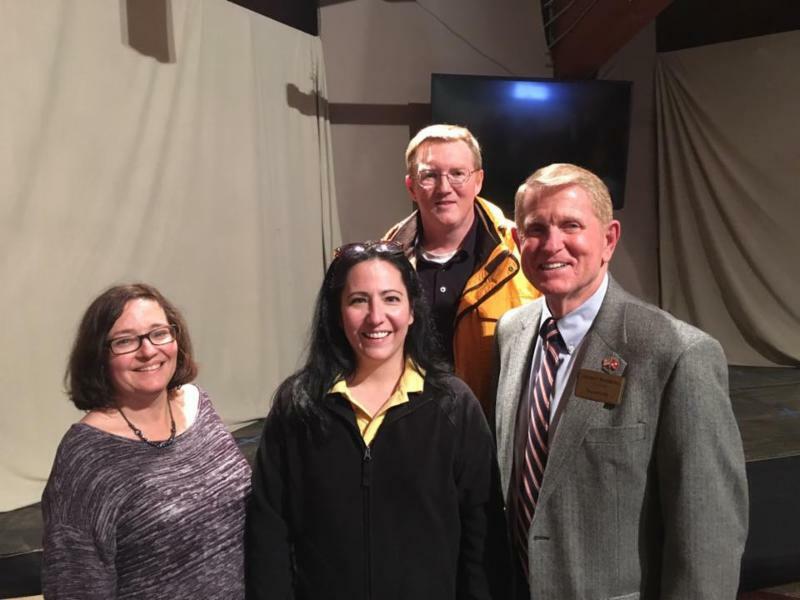 Commissioner Nancy Jester at Dunwoody Mayor Denny Shortal’s Town Hall with Councilmembers Lynn Deutsch and John Heneghan. 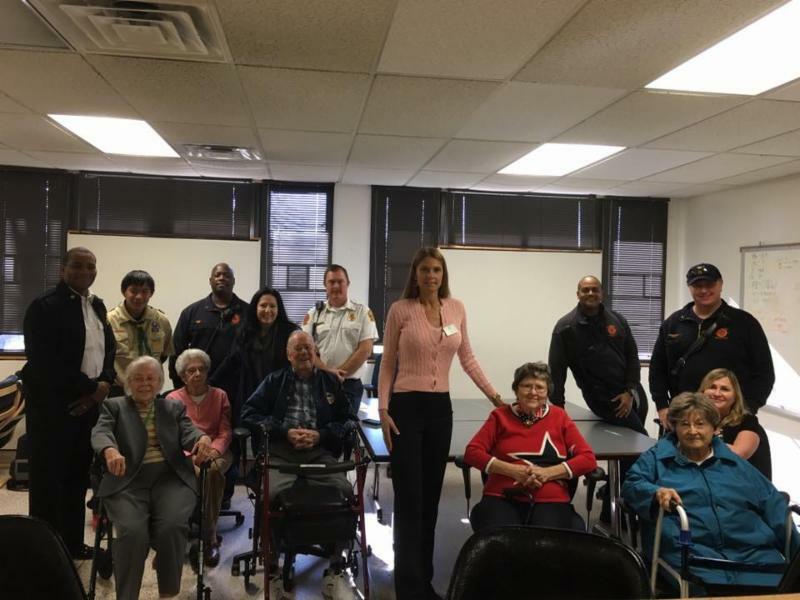 Thanks to everyone who responded to the Commissioner Nancy Jester Community Call and donated food to our hero DeKalb County firefighters at Station 21 in Dunwoody. A special thanks to our friends from The Orchard who made a special trip from Tucker. Nancy Jester visiting with Leadership DeKalb – a very impressive class of leaders. 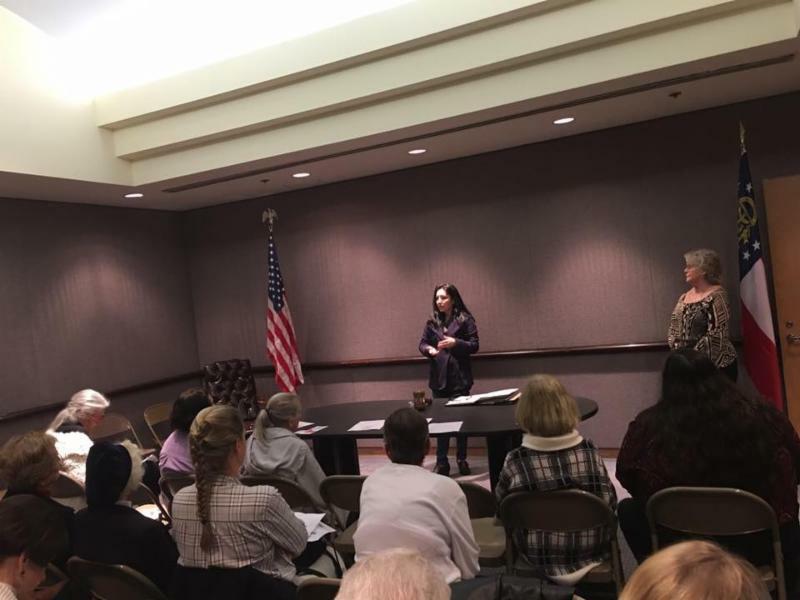 Nancy Jester speaking to the Central DeKalb GOP Women. 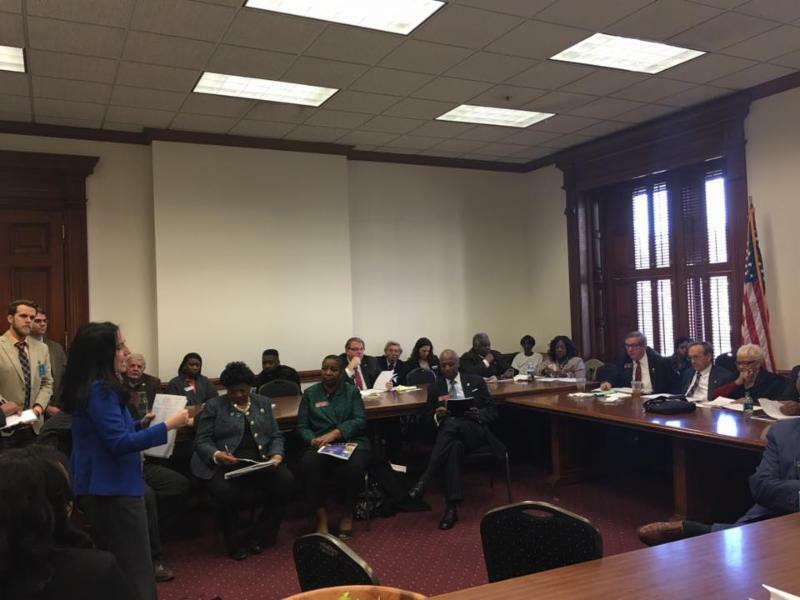 Speaking to the DeKalb County Legislative Delegation at the state Capitol.